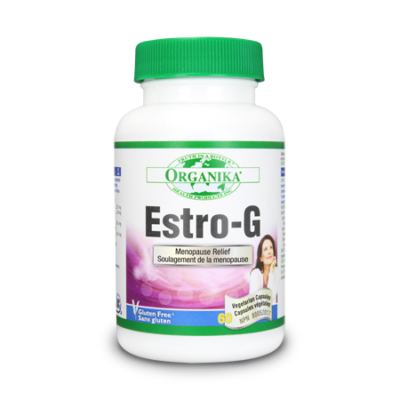 Helps lower blood total and LDL cholesterol levels. Believed to mimic statin activity through Monocolin K activity. Helps to safely reduce LDL cholesterol, known to cause arterial buildup. Reduces risk factors associated with heart disease and stroke. Red Yeast Rice has been used traditionally in Asia for centuries and is made by fermenting Red Yeast (Monascus purpureus) with rice. 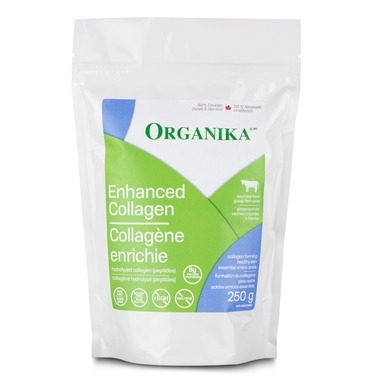 This formula contains 500mg of red yeast rice and 150mg of free plant sterols. Red Yeast Rice is a completely natural way of lowering total blood cholesterol and LDL cholesterol, both of which are risk factors towards heart disease and stroke. 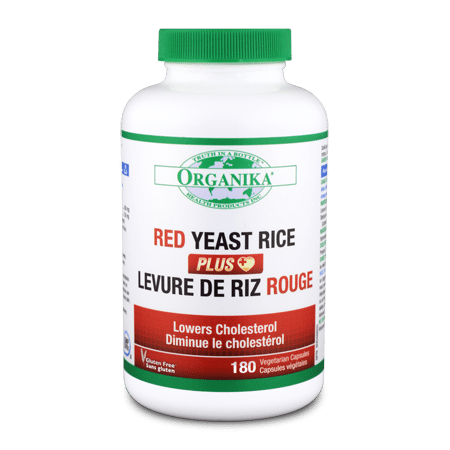 Red Yeast Rice stops the enzymatic action which helps make cholesterol while Plant Sterols decrease blood cholesterol by blocking the absorption of dietary cholesterol in the intestines.